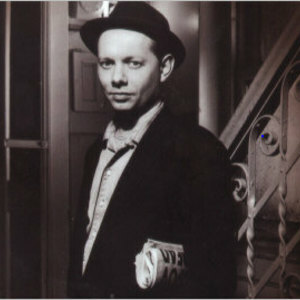 Joe Jackson (born 11 August 1954 in Burton-on-Trent, Staffordshire, UK, as David Ian Jackson) is a British musician. Jackson is probably best known for the hit singles Is She Really Going Out With Him? (1979) and Steppin' Out (1982). Although born in Staffordshire, Jackson grew up in Portsmouth, Hampshire, England. He started off learning to play the violin but soon switched to piano. From the age of 16 he played in bars, and won a scholarship to study musical composition at London's Royal Academy of Music.